ACM Lifting Lives® is the charitable arm of the Academy of Country Music dedicated to improving lives through the power of music. Through partnerships with artists and strong ties in the music industry, ACM Lifting Lives develops and funds music-related therapy and education programs, and serves members of the community who face unexpected hardships through its Diane Holcomb Emergency Relief Fund. Generous donations and support of artists and fans enables ACM Lifting Lives to fund everything from disaster relief and helping communities in need, to music education in schools and music camps for those with disabilities. For more information, please visit www.ACMLiftingLives.org. ACM Party for a Cause events have raised over $500,000 through ticket proceeds in just four years. 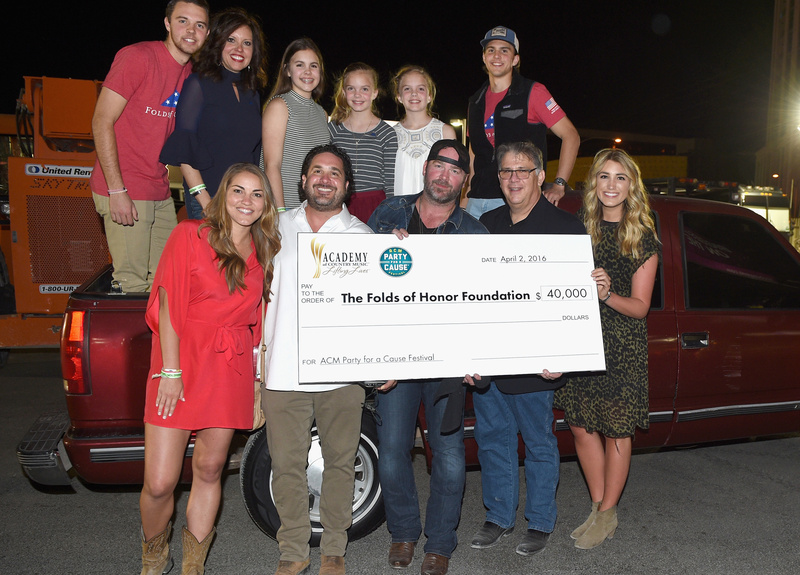 In total, the Academy of Country Music and ACM Lifting Lives have an almost 50-year history of charitable giving, and since 2008 ACM Lifting Lives has given more than $8 million to over 150 worthy causes while continuously supporting many projects throughout the year to create awareness and help those in need.